Welcome to my site, says Gregory Magarshak! "Welcome to my site. I think you might enjoy it. Feel free to look around, and if anything, drop me a line." 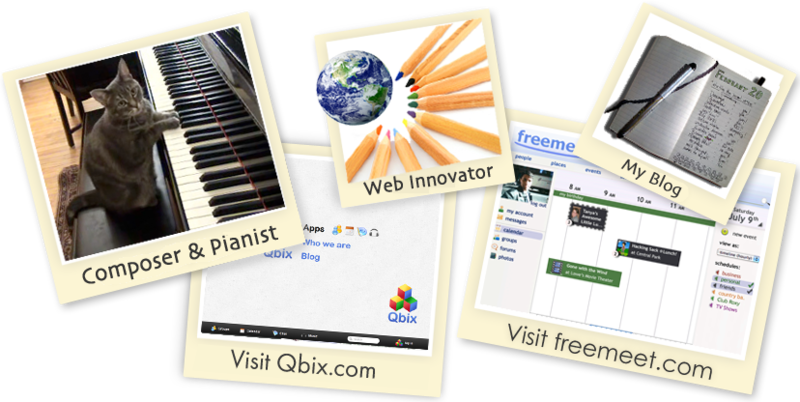 December 11, 2011 Qbix is doing very well. Started our second round of funding.